2. 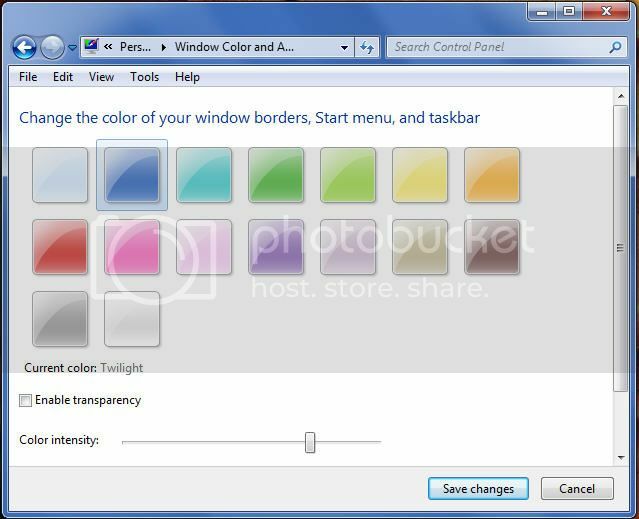 Select the theme and then go to Windows Color. 3. Click on Launch, set the option to ‘Never notify’ and press ok.
4. 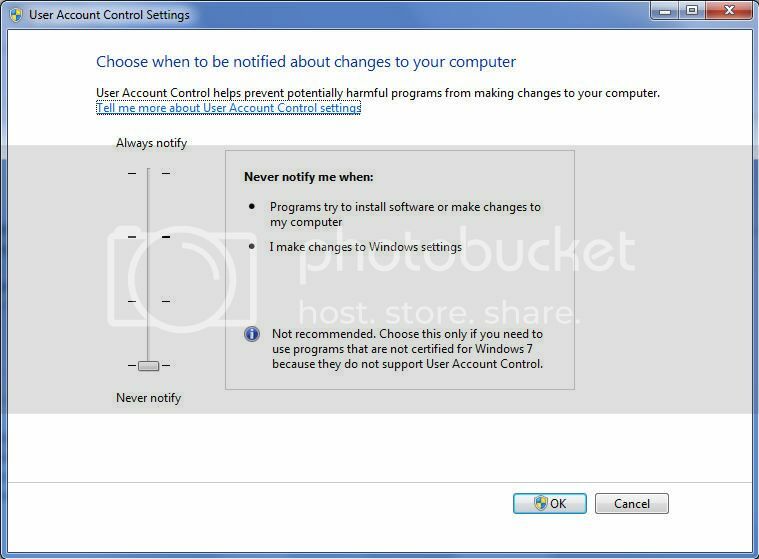 UAC will be turned off once you restart your pc. 1. First go to Start > Control Panel> Programs and features. 2. On the side menu, click on Turn Windows features on or off. 3. 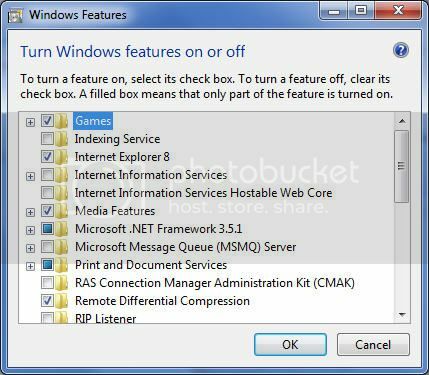 Scroll through the list as shown below and remove the check from any feature you do not want installed. 4. Click OK once you are done. The features will now be uninstalled. 1. First click on the Start Menu enter SystemPropertiesPerformance in the search bar and hit Enter. 1. Go to Start and type ‘msconfig’ in the search bar and hit enter. 1. Go to start> Control Panel> Power Options. 2. Now click Change Plan Settings. 3. 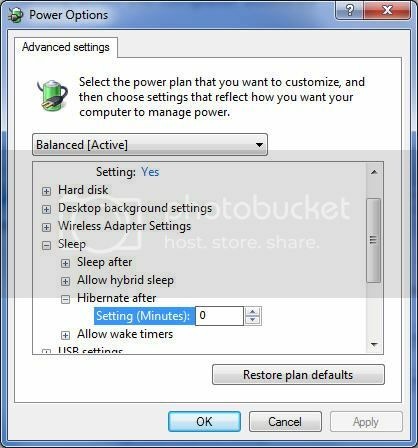 Click on Change Advanced Power Settings. 4. Expand the Sleep selection. 5. Expand the Hibernate After selection and enter zero on the box. 1. 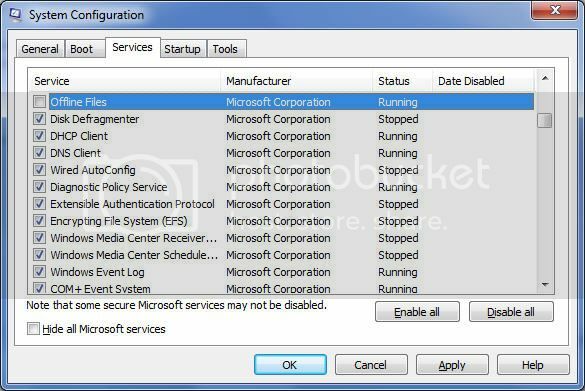 Go to Start, then right click on Computer and select Manage. 2. 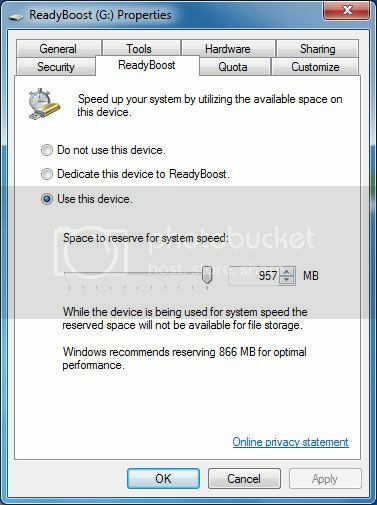 Click on Device Manager on the side menu. 3. 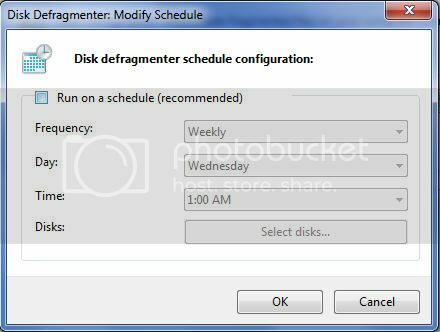 Expand Disk drives and locate your external drive from the list. 4. Right click on the drive and select Properties. 5. On the Policies tab, select Optimize for performance. 6. Next, check ‘Enable write caching on the disk’ and ‘Enable advanced performance’. 7. Select OK and restart your pc. 1. Go to Start and in the search bar type Device Manager and hit Enter. 3. Right click on your hard drive and select Properties. 4. 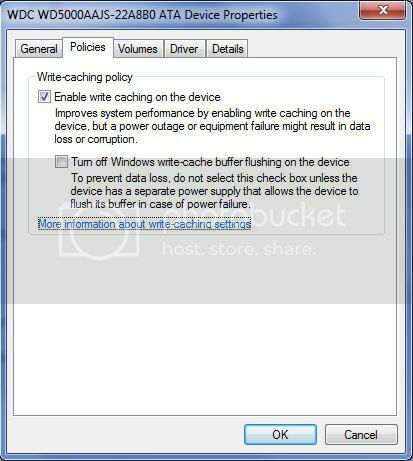 On the Policies tab, check ‘Enable write caching on the device’. 5. Click on OK and close Device Manager.